The Boomsday Project’s top scientists have made a new discovery: The date of the final card reveal livestream! Join Game Designer Mike Donais and Sean “Day” Plott as they dive into the last of The Boomsday Project’s cards, showcasing their own brand of weird science with some interesting decks we’ve brewed up for the stream. The stream goes live on Blizzard's Twitch channel Wednesday, August 1 at 10:00 am PT. Be sure to follow us to be notified when we go live! 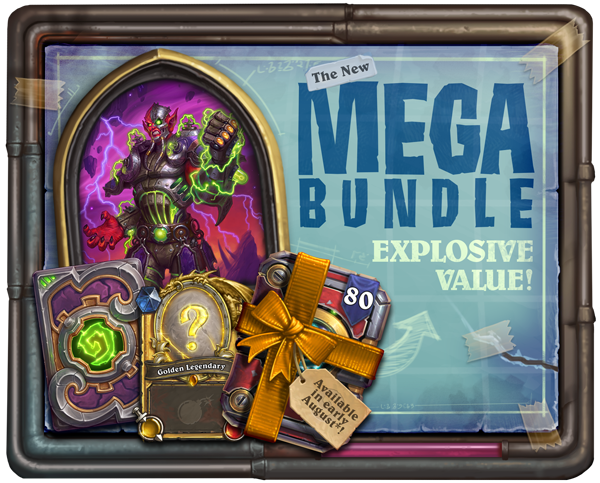 Time is running out to pre-purchase before the launch of The Boomsday Project!